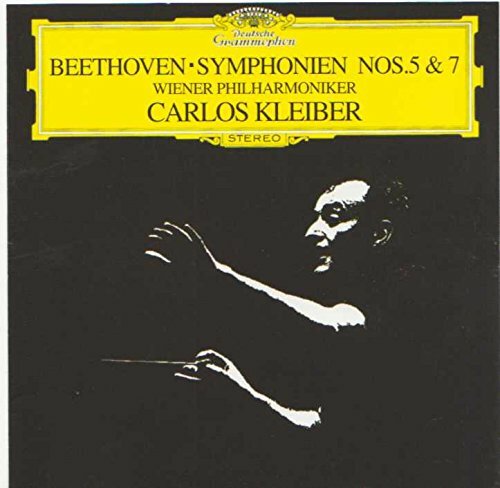 Beethoven: Symphonies Nos. 5 & 7 by Deutsche Grammophon at Eleven Rack. MPN: 028944740028. Hurry! Limited time offer. Offer valid only while supplies last. By 1ST AND 15TH PRODUCTIONS, INC.